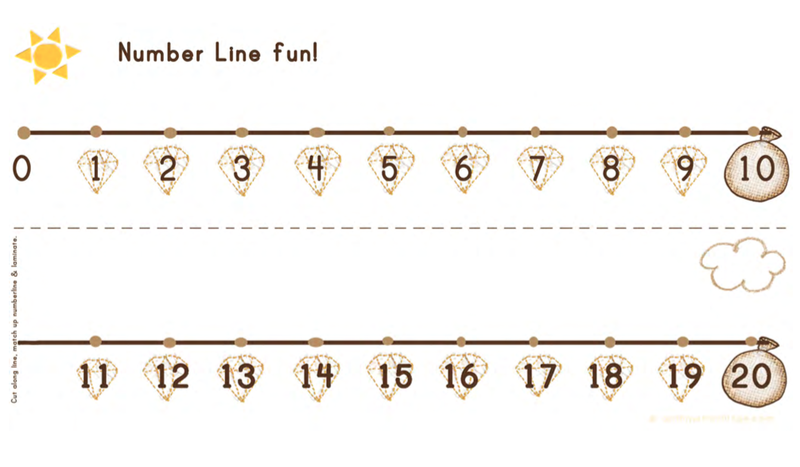 Here are a couple number lines to laminate and use. The first on is 1-20 and is meant to be cut in half and laminated. It is great to use for simple addition and subtraction. The second one is to help with the multiplication tables. It goes 0-100. I found it a bit too squishy, so might try and revamp another one when I have time.